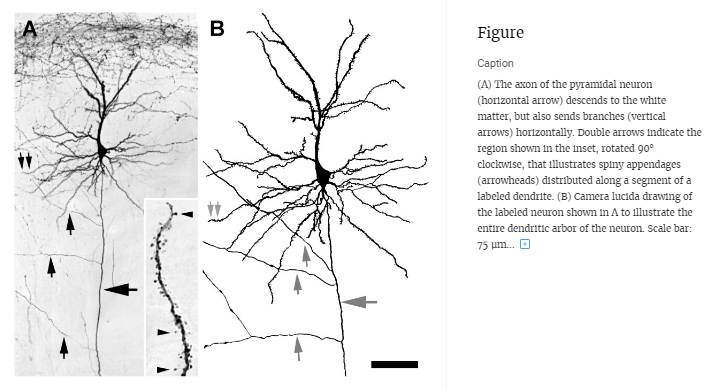 Are intracortical axon branches myelinated? 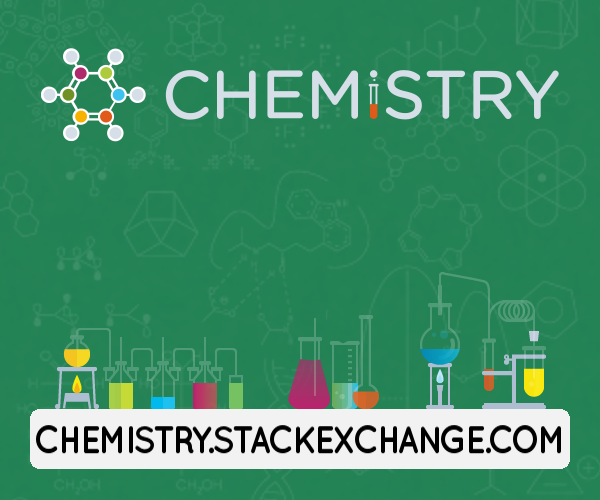 A great reference for this question is Tomassy et al. 2014. Axons of cells from all layers lack a myelin sheath at their proximal segment, often called the axon initial segment. 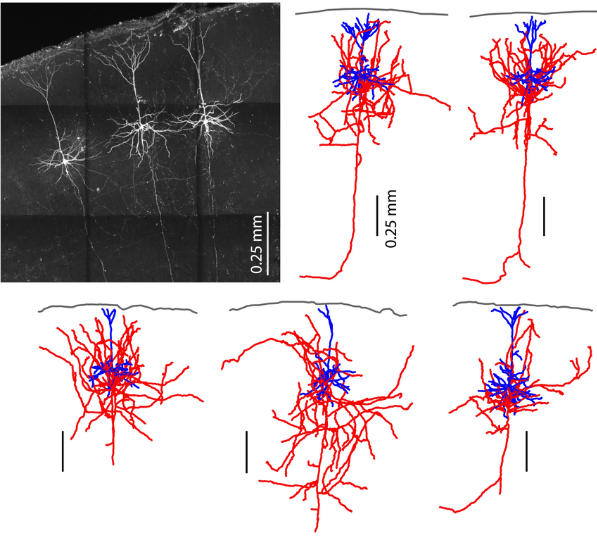 This stretch of unmyelinated axon is longer for more superficial pyramidal neurons (~150 $\mu m$) and shorter for those located in deeper layers (~25 $\mu m$), something which does not depend on axonal caliber. These authors observed that some of the superficial neurons didn't have any myelin for the length of axon observed (> 200 $\mu m$). They speculated that these are neurons that send their axons through the corpus callosum. What is interesting is that superficial pyramidal neurons often displayed intermittent myelination away from that initial segment, with long stretches of axons (up to ~55 $\mu m$) being unmyelinated. Note that these myelin gaps are more than an order of magnitude longer than Ranvier's nodes. What are these gaps in myelin good for? If these axons target other intracortical neurons, it is unlikely that the predicted transmission delay will have an important impact given the short distances in the cortex (~1 mm). For those neurons targeting other brain areas it may be somewhat more important. It is interesting, however, that these patches of unmyelinated axons both made and received synapses, suggesting that they may have a functional role. The neurons in the OP's images are corticothalamic cells residing in (lower) layer 2/3 of the visual cortex (upper half) and thalamorecipient cells in layer 4 of the motor cortex (bottom half). Thus it is likely that their axon initial segment is unmyelinated. Although not yet conclusive, the results of the cited paper support the view that the axons of those superficial neurons that project to deeper layers or other brain areas are completely unmyelinated. Why do neurons have only one axon? Do axon grows after cutting/damaging of some of its part? Why are the grey matter structures of the inferior medial frontal lobe not directly (not via white matter) connected?